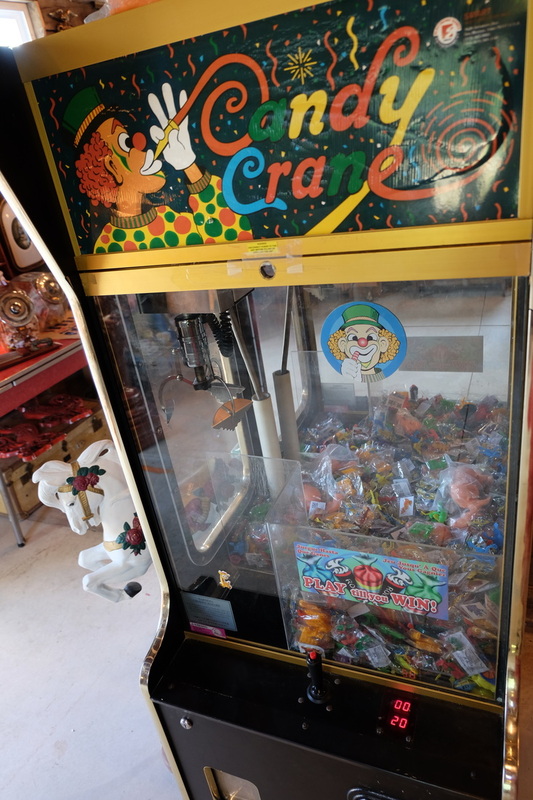 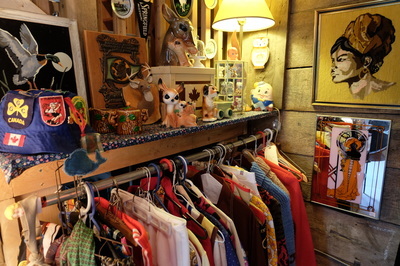 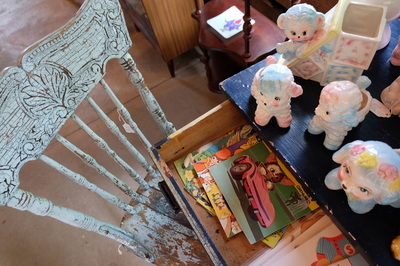 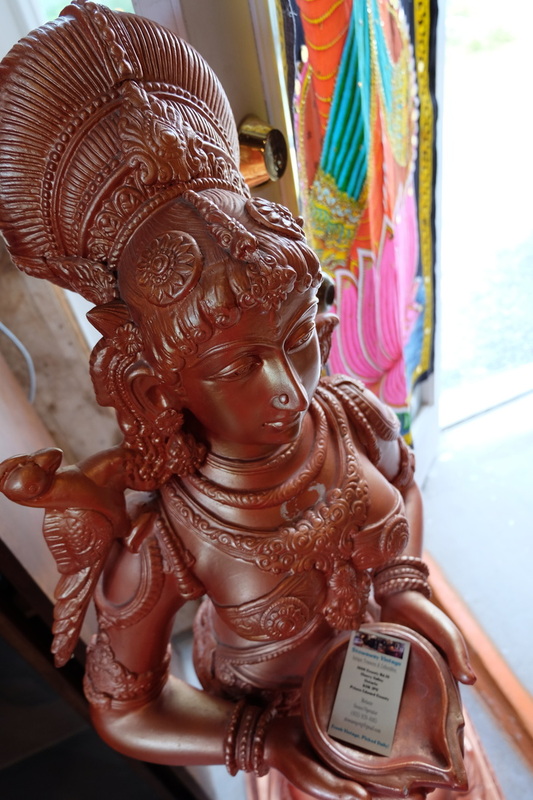 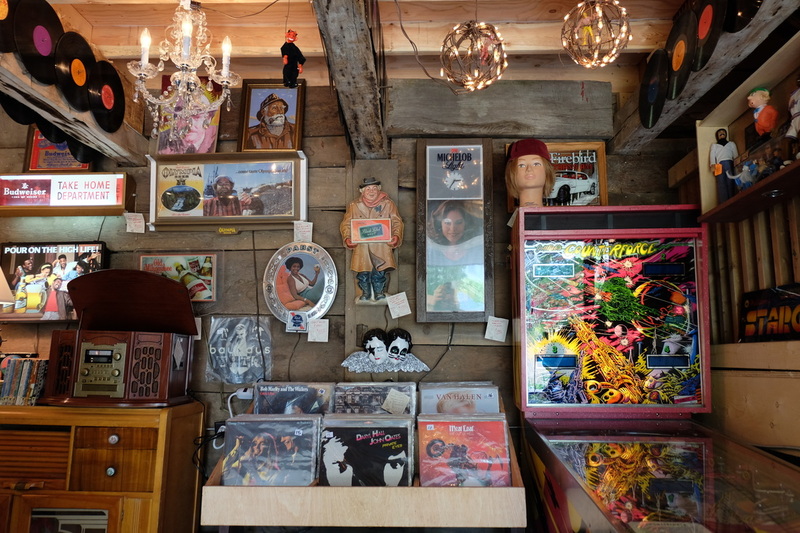 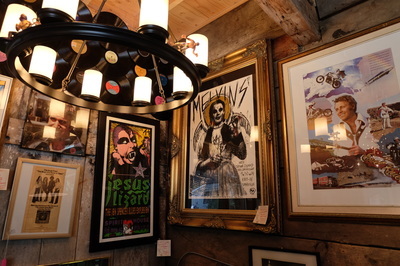 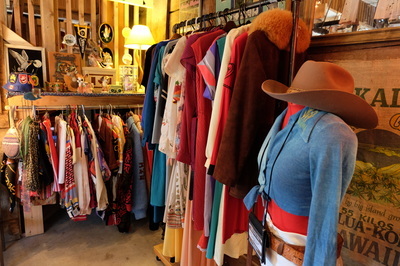 Stowaway Vintage is a family owned and operated vintage shop located in Cherry Valley, Ontario. 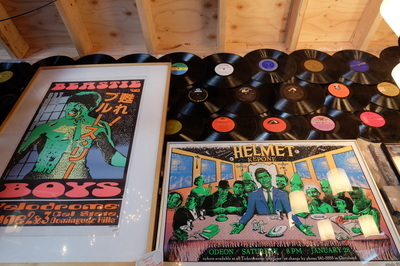 We sell quality retro clothes, furniture, old school toys, records, comics, lighting, art and more. 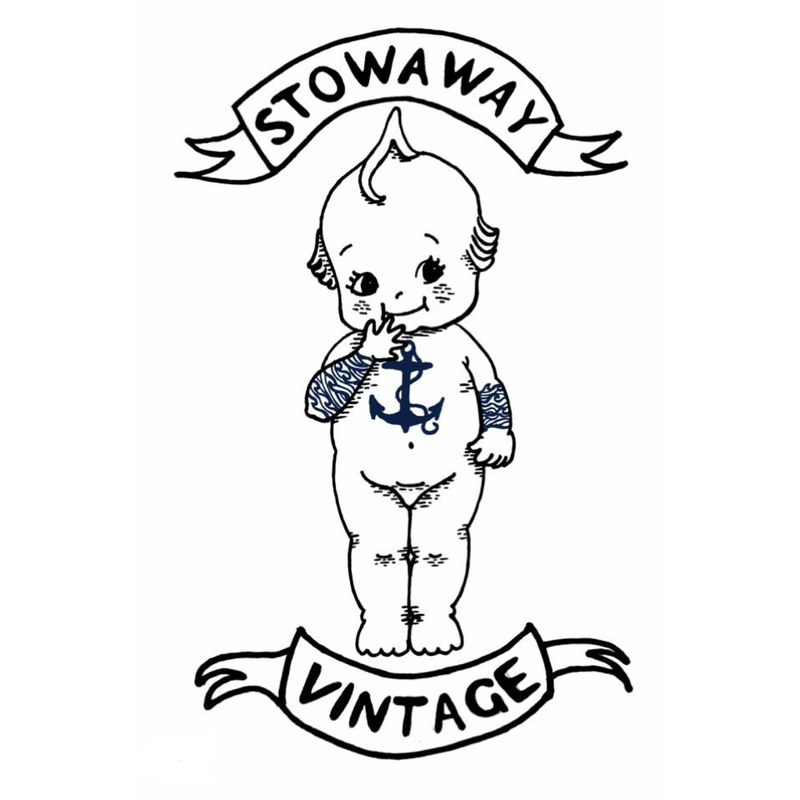 Stowaway Vintage is open by appointment only. Please get in touch with us to set up a day and time you would like to visit and we’ll be happy to accommodate you.